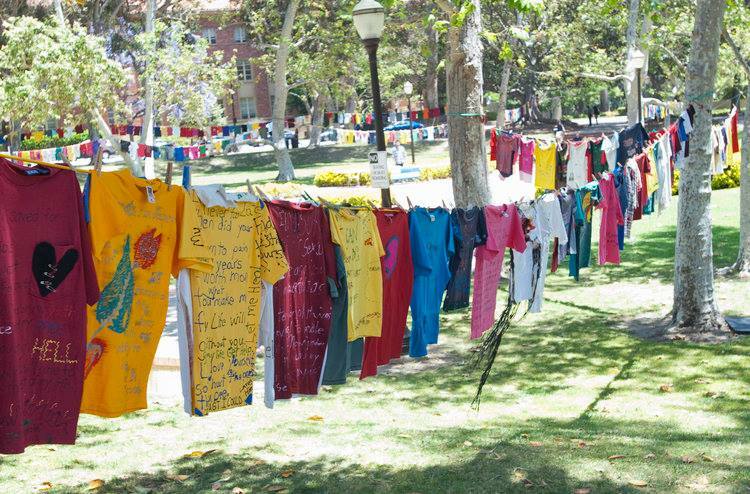 Home Uncategorized 1st Ever Deaf Clothesline Event! 1st Ever Deaf Clothesline Event! We are excited about the 1st Ever Deaf Clothesline Event! Sego Lily is excited to host its first Clothesline Project in St. George at the SAME time as the one in SLC! Come create your artwork for the world to see how you feel about abuse. It takes a community to work together to keep it safe. Wild West Gala Golden Results..24K!